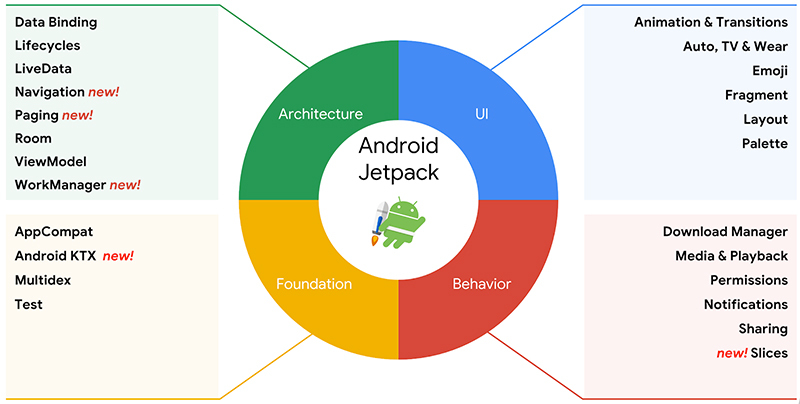 Jetpack is the new release that was recently announced by Google at I/O 2018 which has promised to make Android app development interesting and easier for the platform. It is the next generation of Android APIs. It is a set of libraries, tools and a guidance to help make the development process quick and easy for the most amazing android applications. It also provides the developers with the most common infrastructure code so that their focus does not shift from making a unique application. It is the perfect solution for restriction-based background jobs that need approved execution, substituting the need for jobs or SyncAdapters. 5. Ability to work on devices with or without Google Play Services. Pulling large data from database is made easy using paging component. It is very useful for lazy loading and infinite scrolling in your recyclerview. Navigation component helps developers to structure their app navigation using built in tool. It is focused on making a single activity app as the preferred architecture. 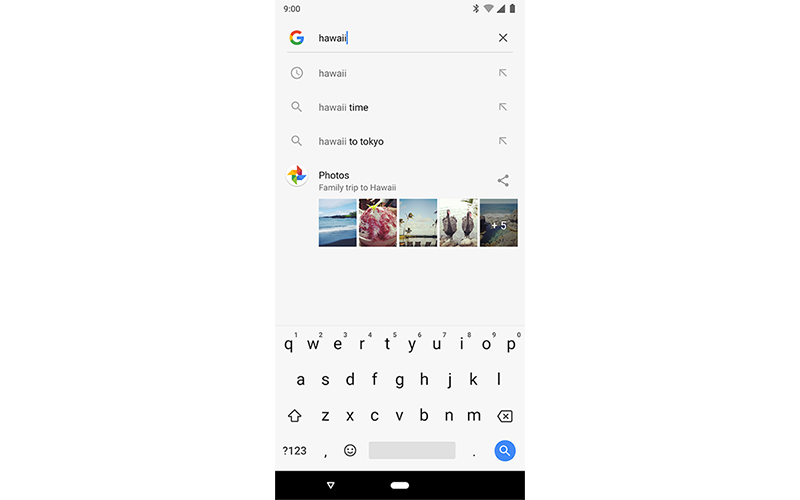 It automatically manages up and back navigation of your app, when to show up arrow and when not. It is very useful for deep link functionality, no more back stack management and fragment transaction. 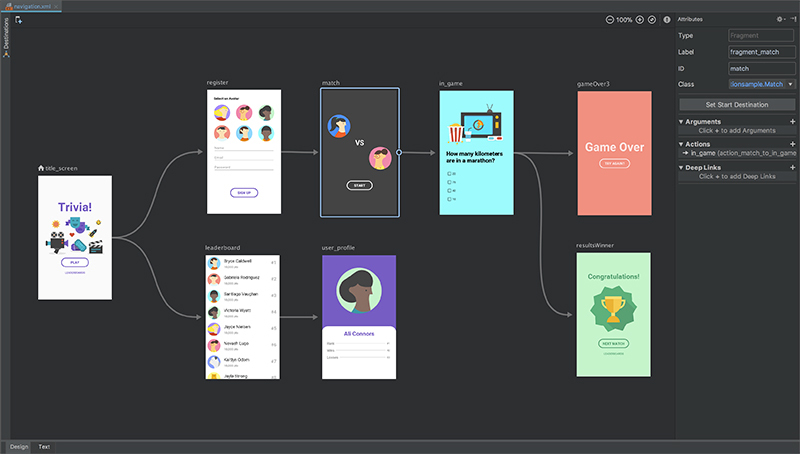 One goal of Android Jetpack is that it takes advantage of Kotlin language features that makes the developer more productive. Android KTX helps to takes advantage of Kotlin language features to reduce even more code. 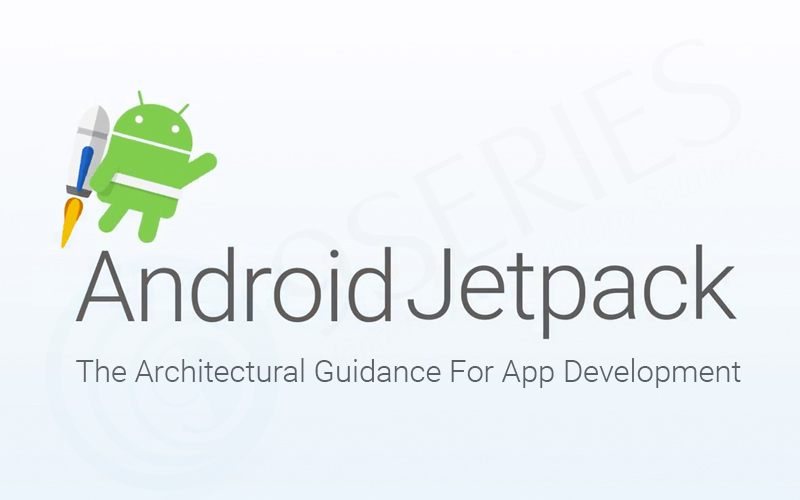 Android Jetpack has come like a boon for the Android app developers as it will accelerate the development process, eliminates boilerplate code so you can focus on things that are more important and helps you to build high quality robust apps.